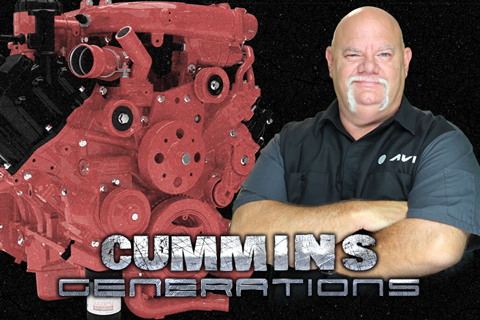 Are you ready to become a Cummins expert? 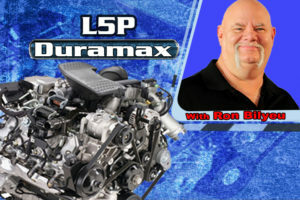 This program covers all five generations of Cummins light duty truck engines including the new Gen 5 – Titan 5.0. 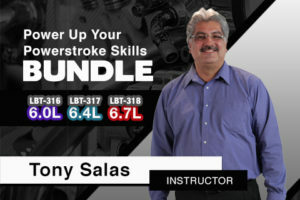 Sharpen your skills and be more profitable when servicing the Cummins engine family. Learn proven techniques from Ron’s experiences developing this insightful 3 hour training program. 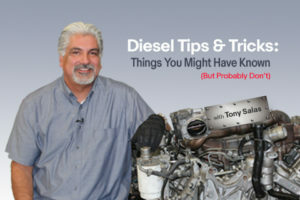 Gain knowledge of the fuel delivery system and emission control system that have been infuriating technicians for years! 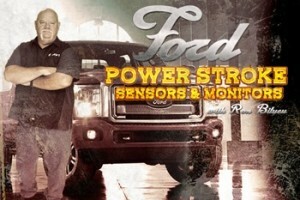 You will learn how to reduce your diagnostic time when facing no starts, rough idle, and popular codes P0215 and P1693. Also, some tips on how to properly use your scan tool for assistance in your diagnostics.